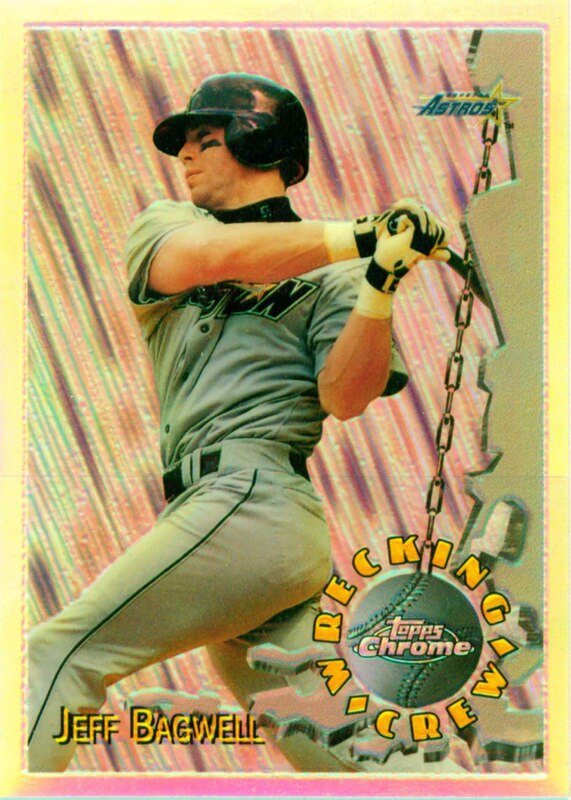 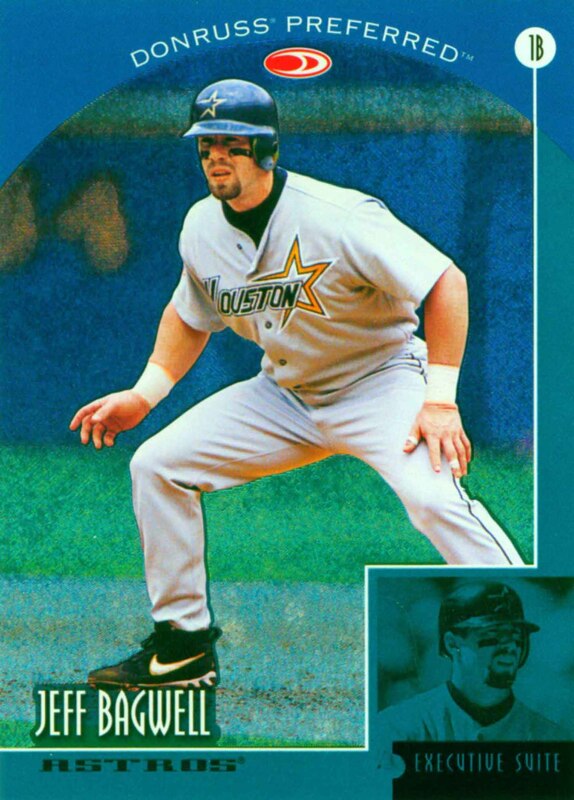 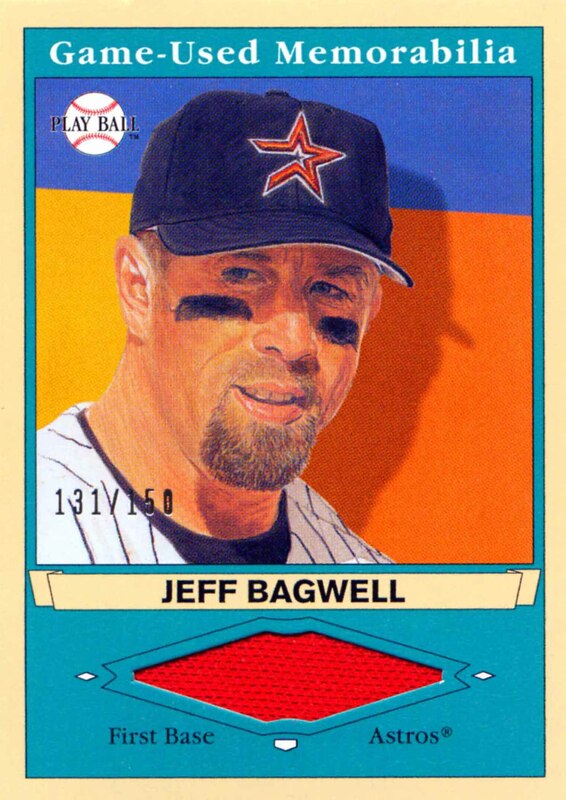 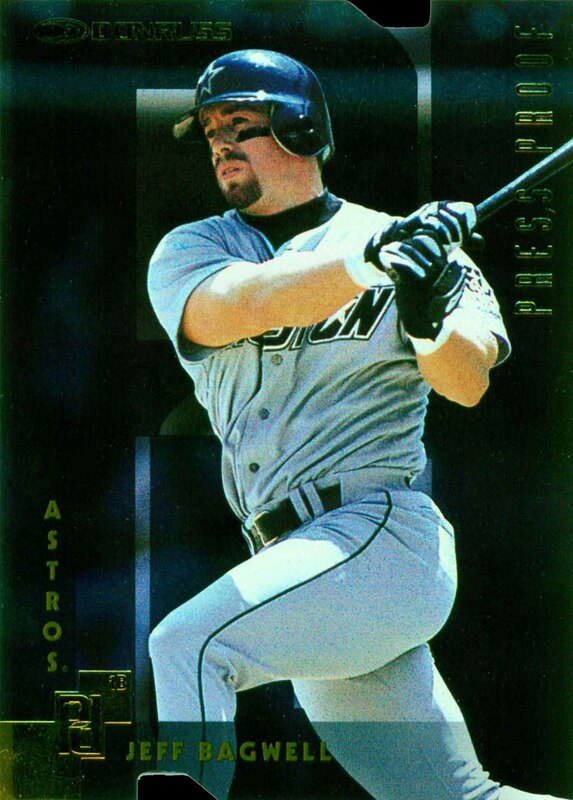 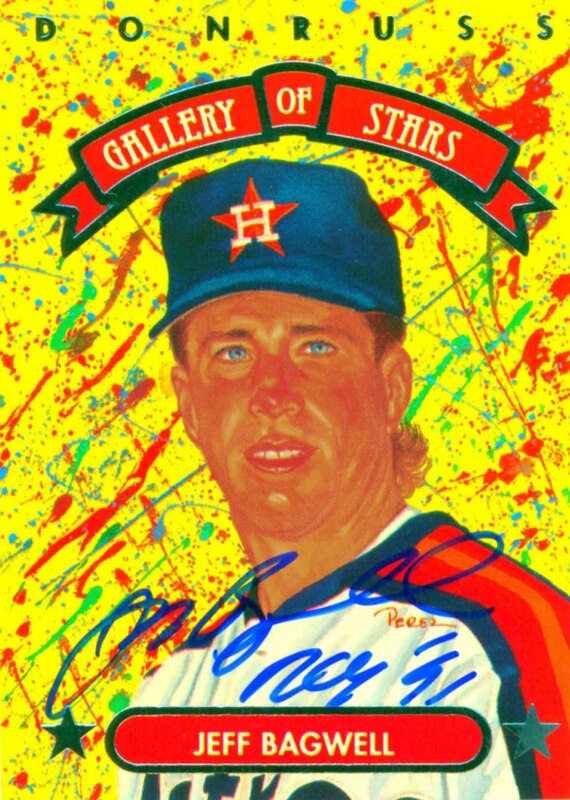 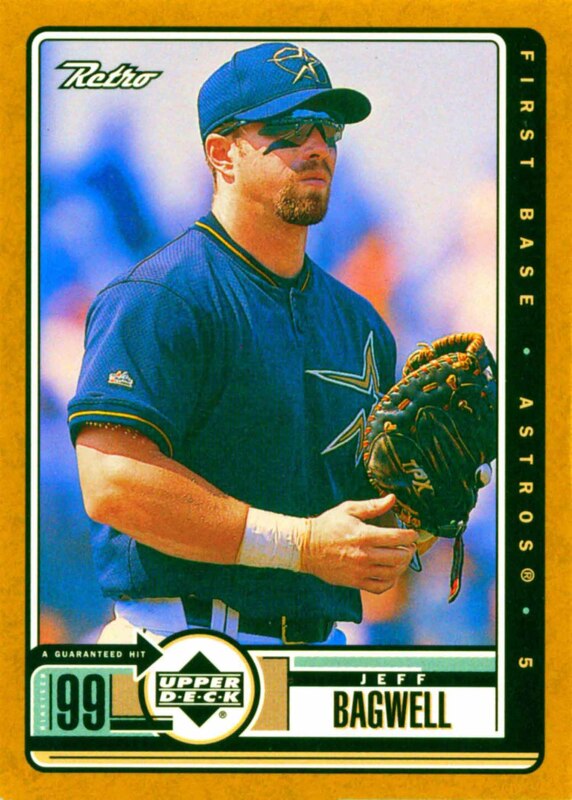 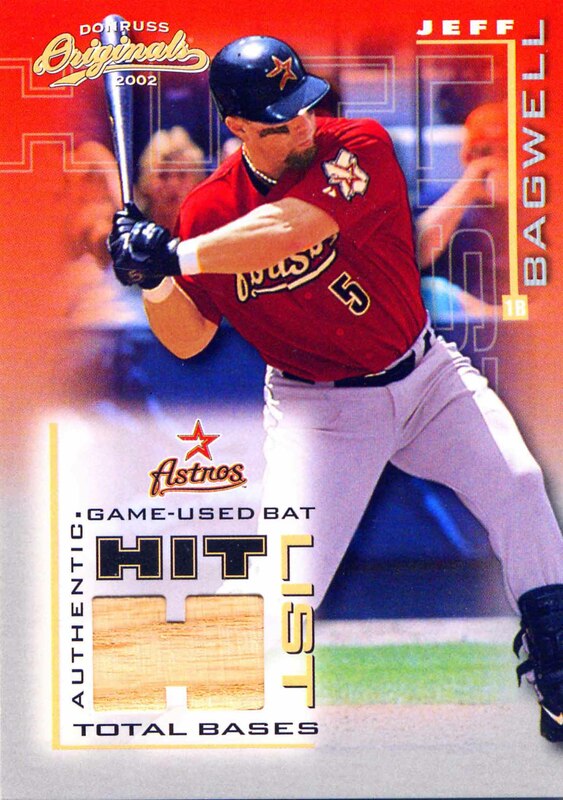 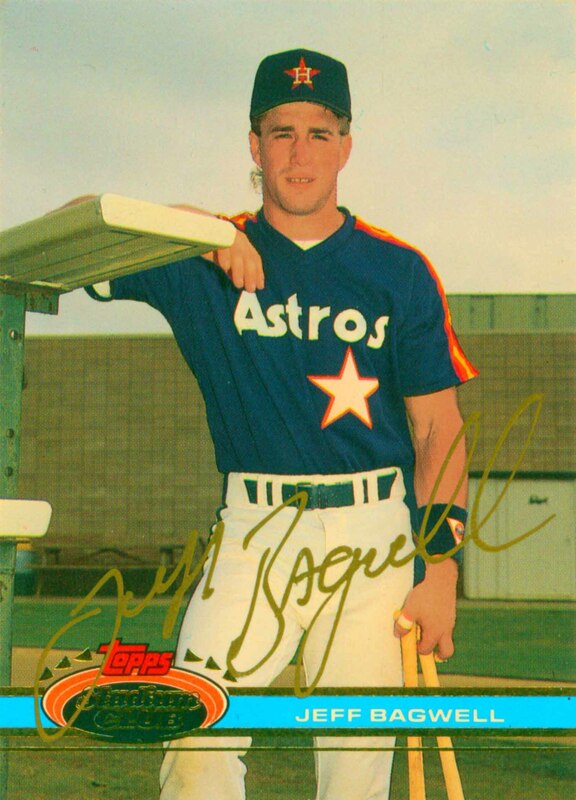 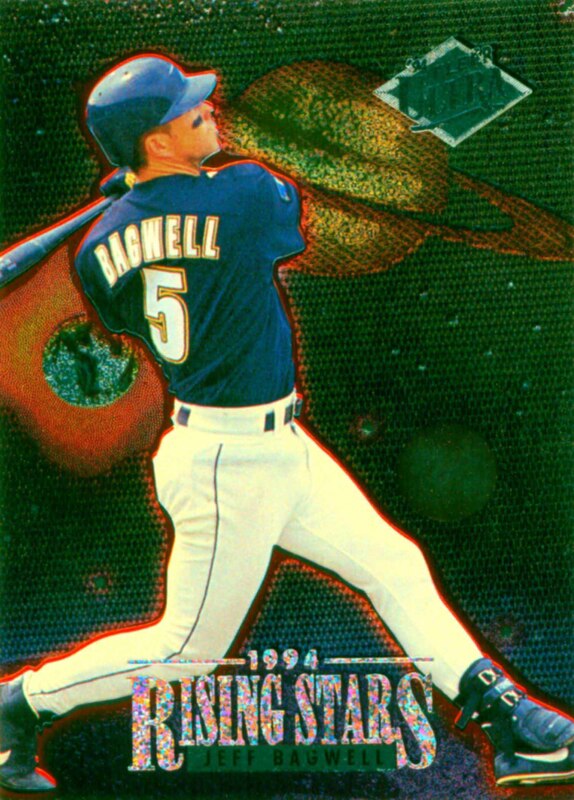 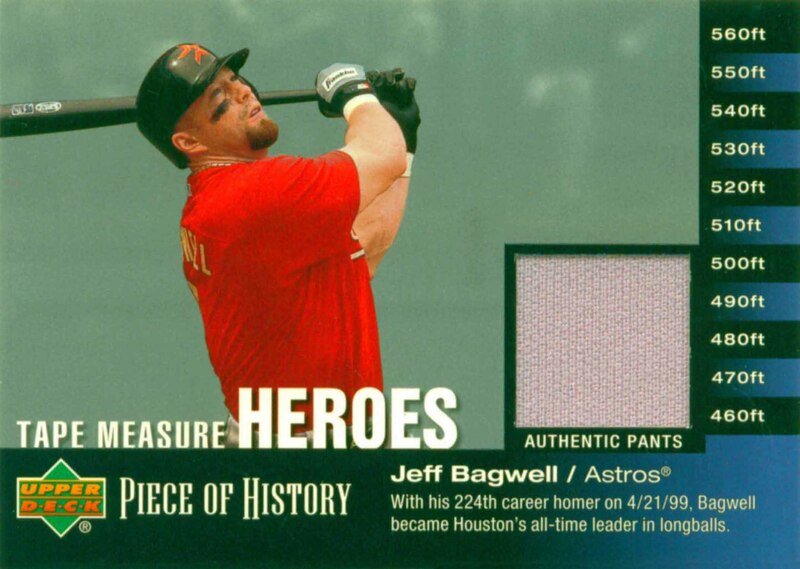 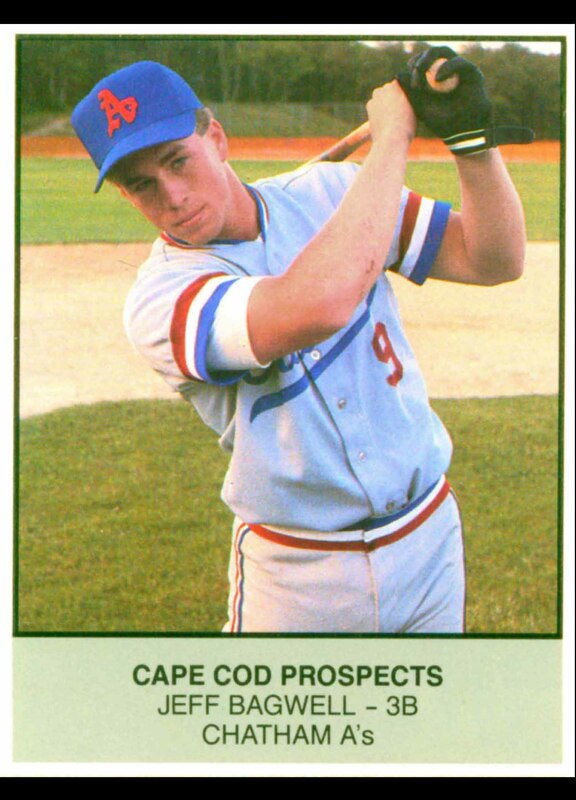 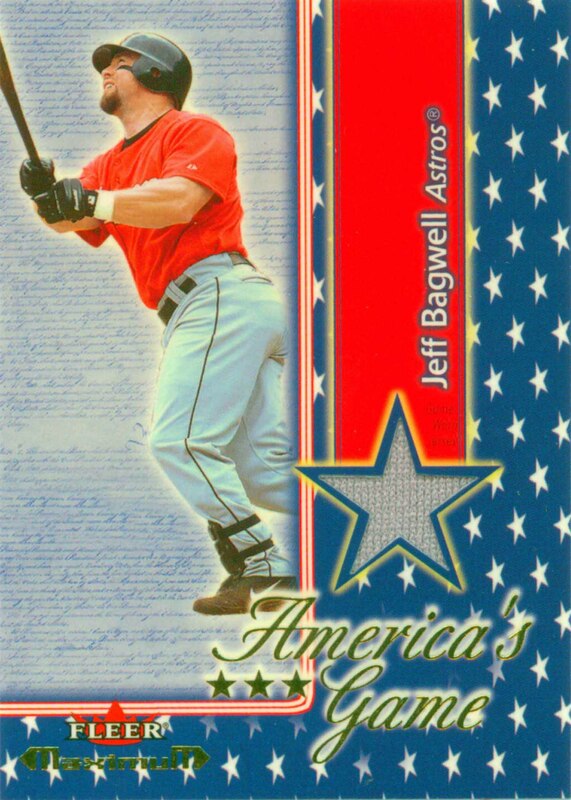 Jeff Bagwell was the 1991 National League Rookie of the Year and won one Gold Glove and one RBI title. 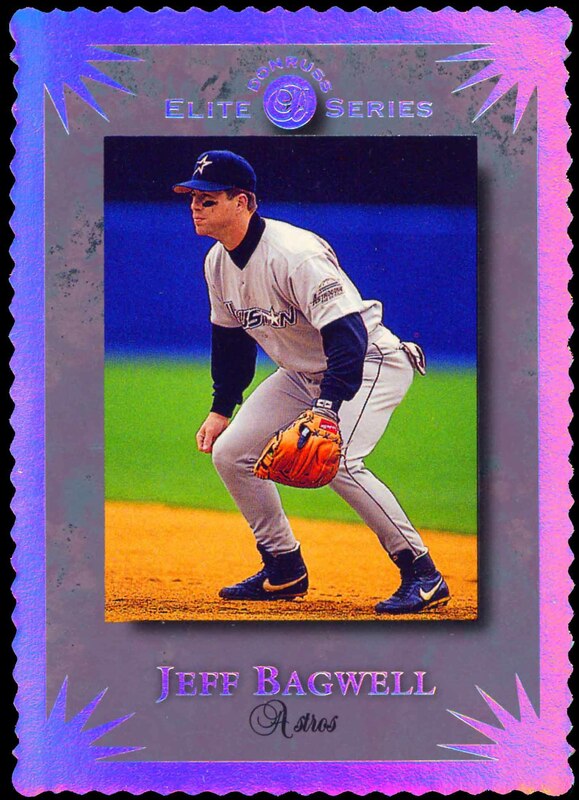 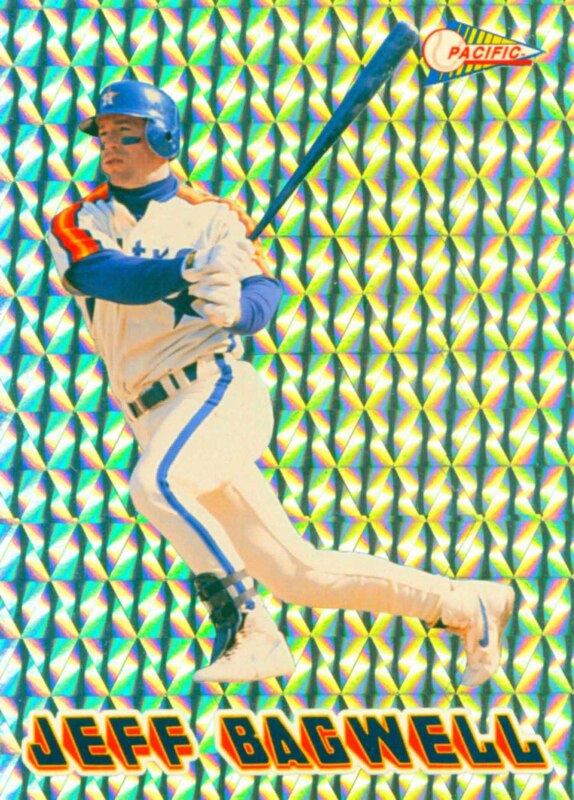 He was selected to the All-Star team 4 times and was voted the 1994 National League's Most Valuable Player. 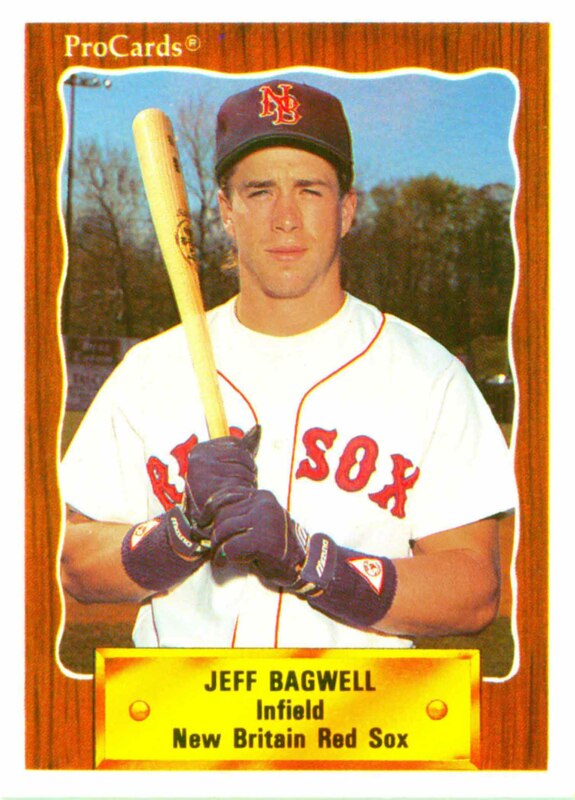 In 2017 he was elected to the Hall of Fame. 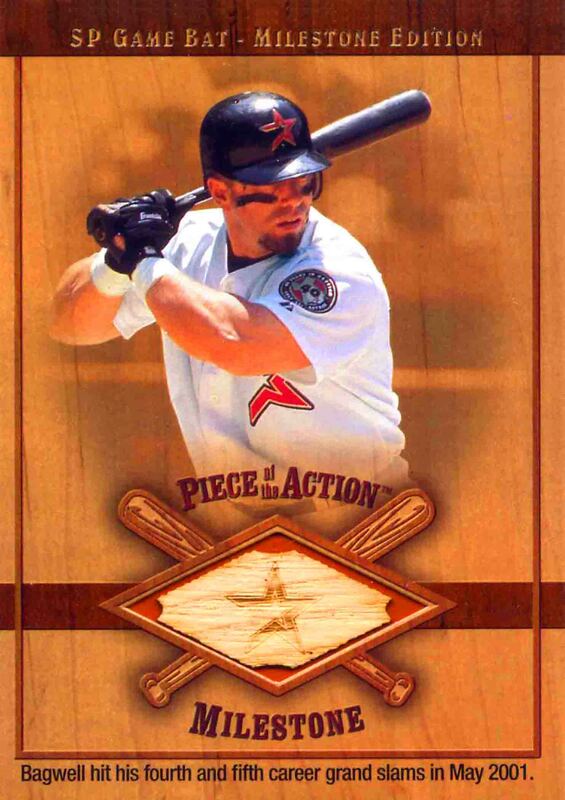 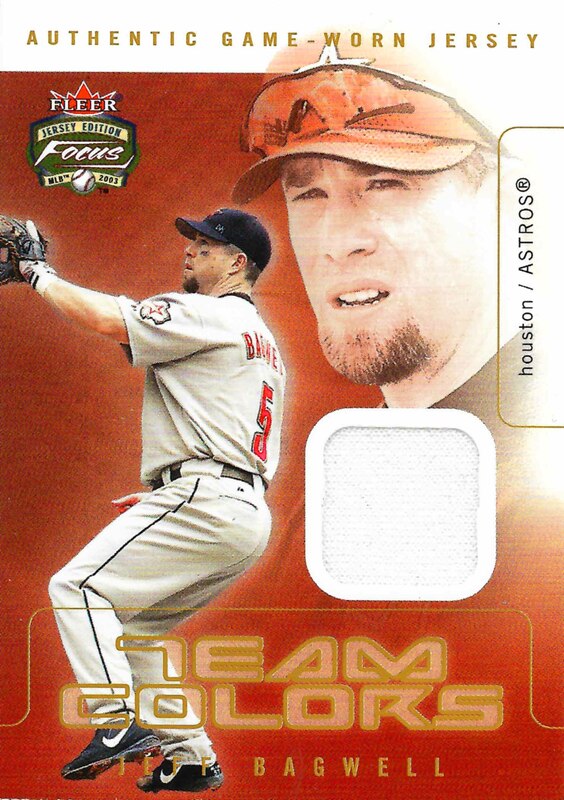 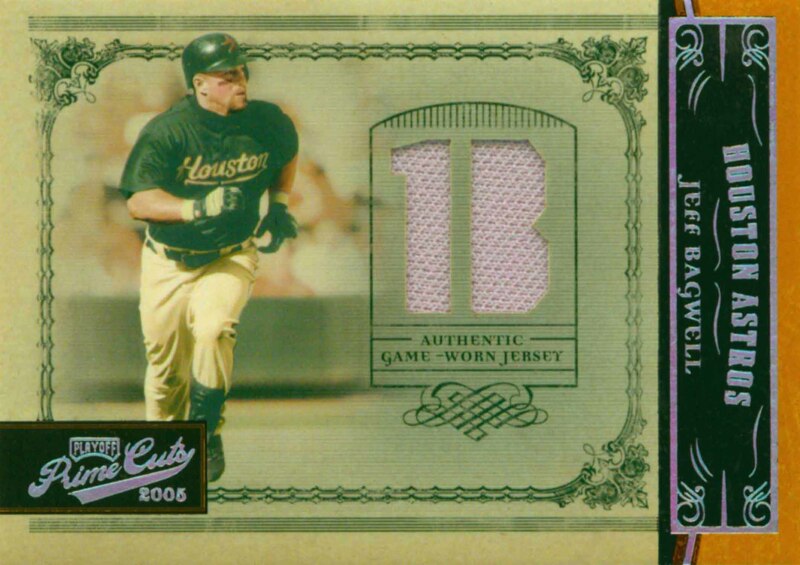 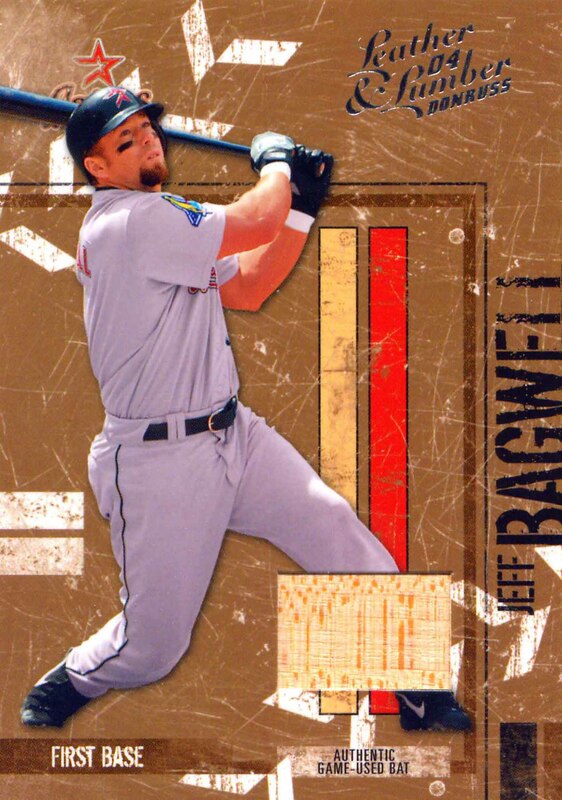 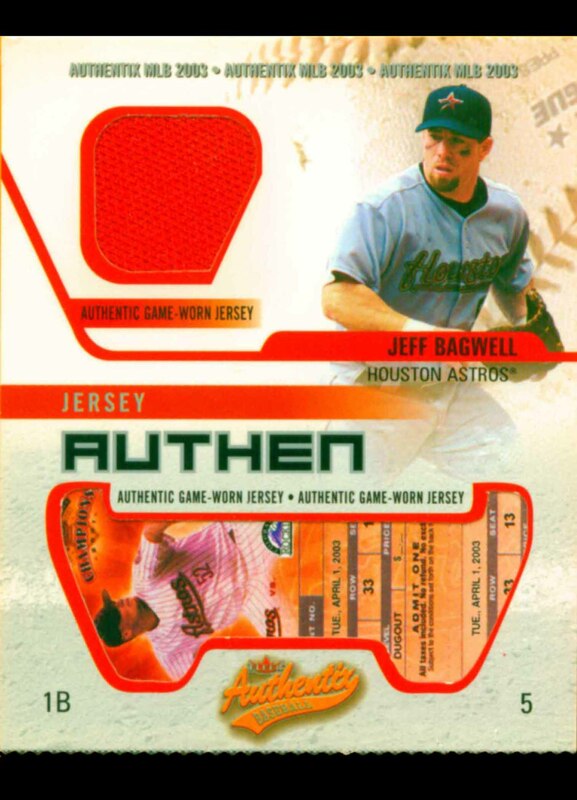 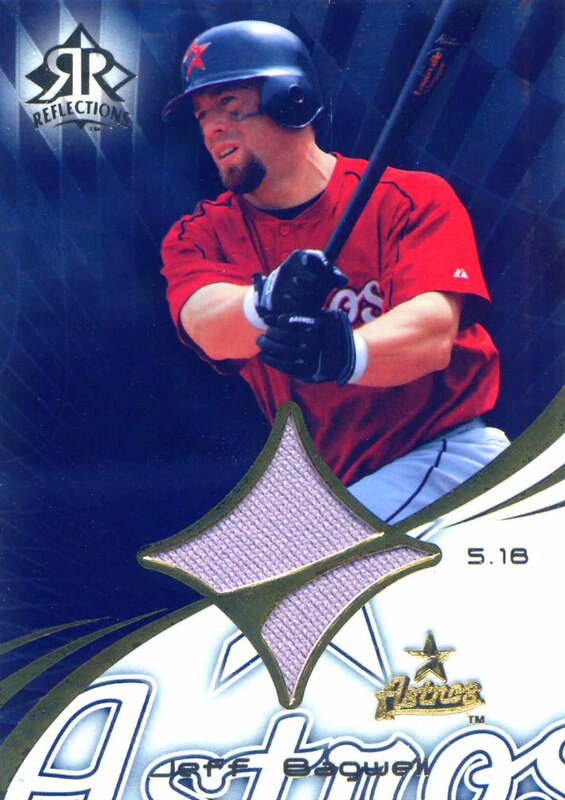 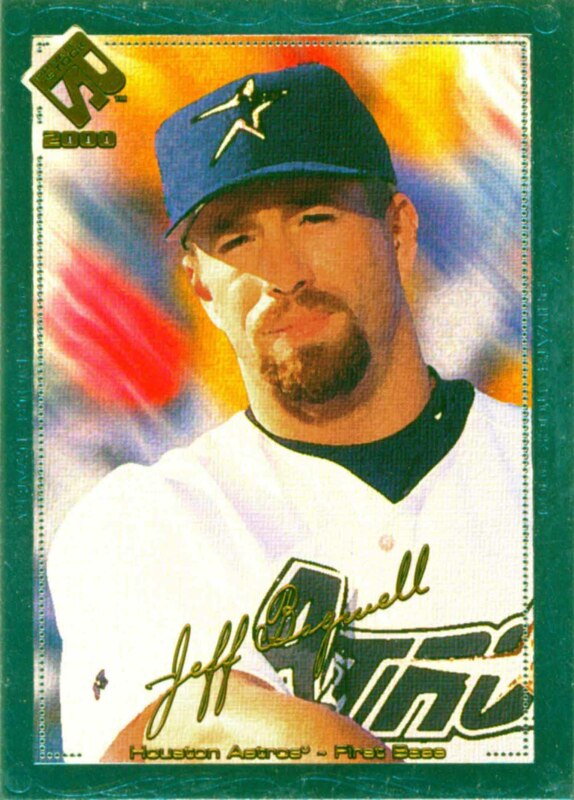 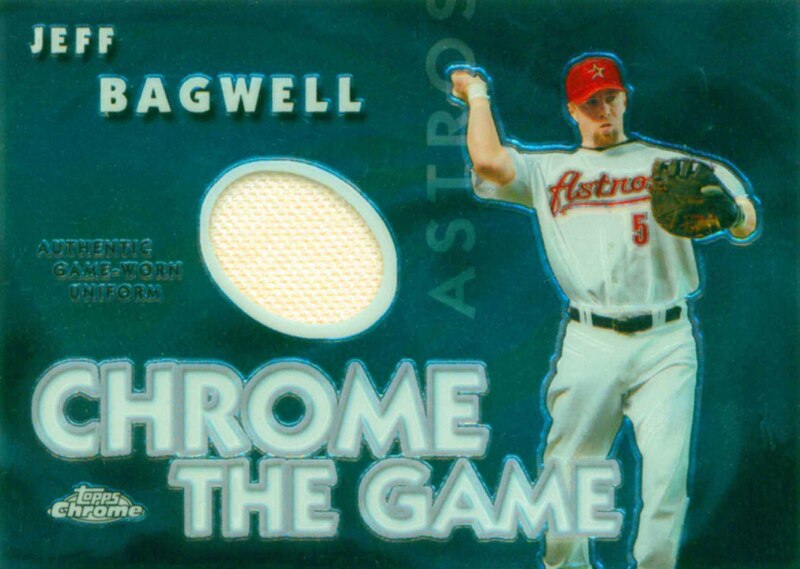 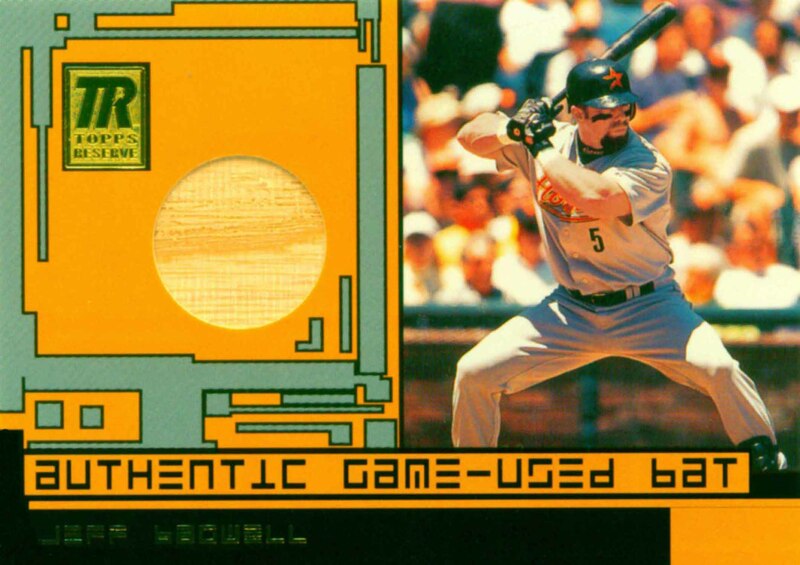 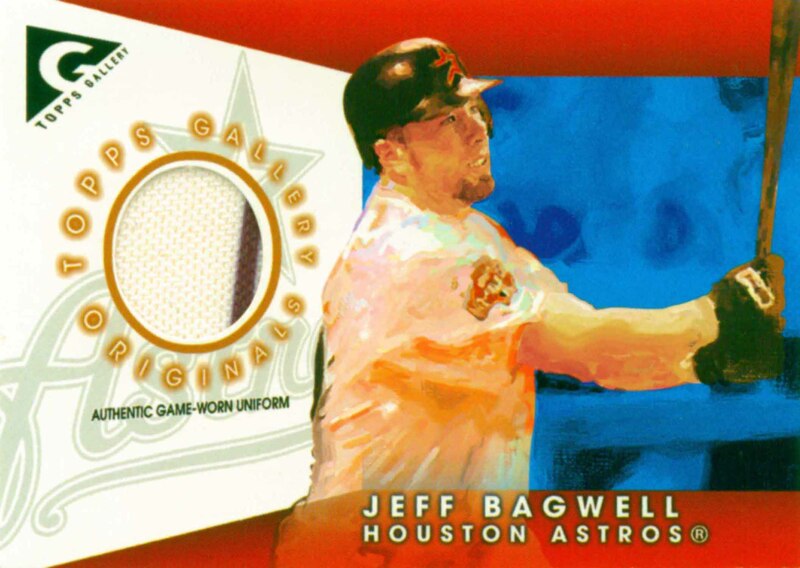 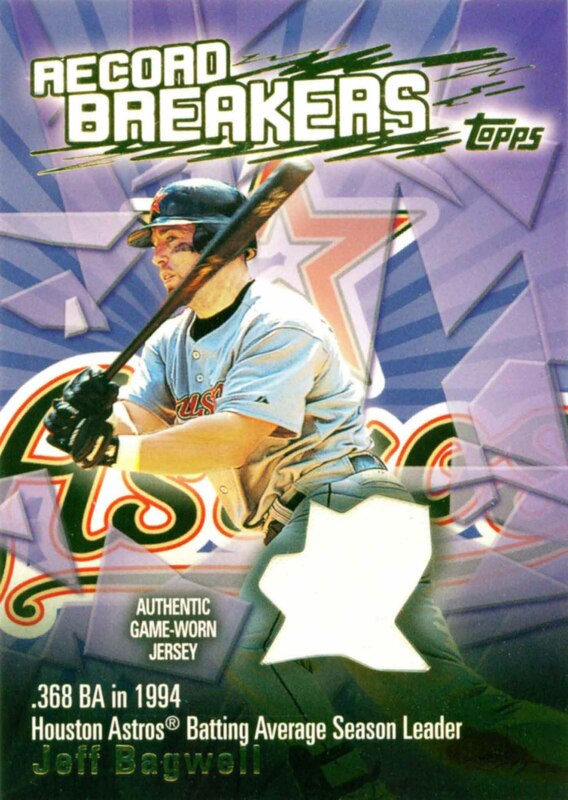 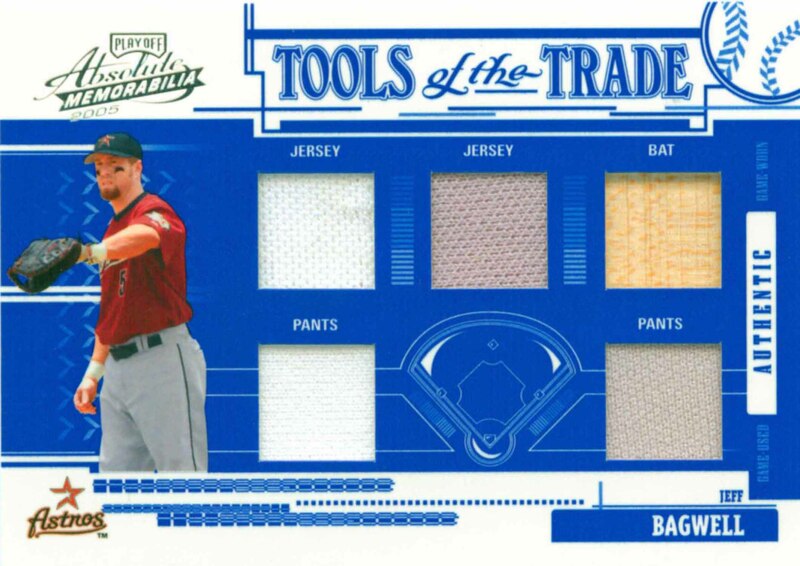 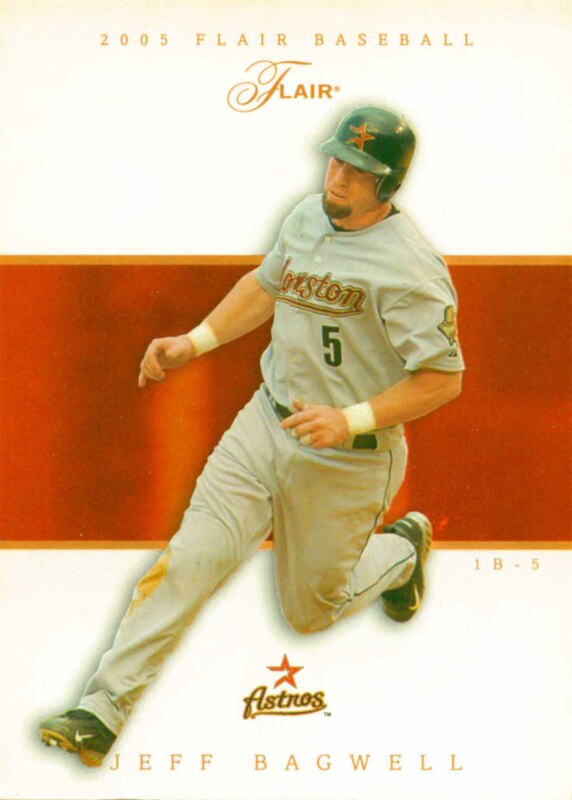 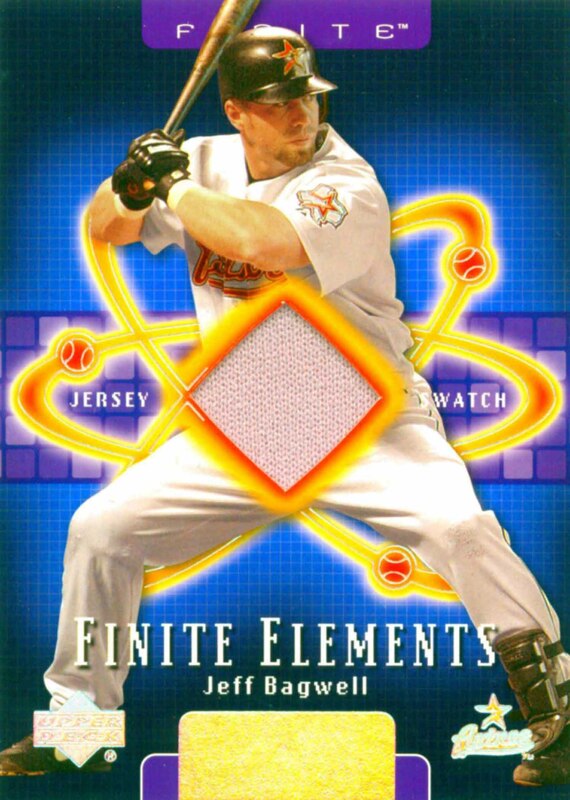 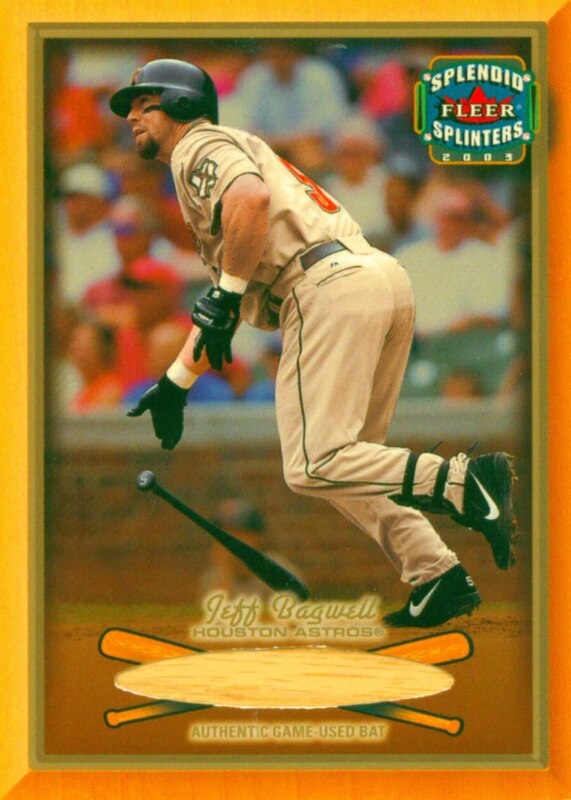 Jeff Bagwell Baseball Cards that I have for sale.